Almost four years ago I took my first trip out of the country and traveled to Jamaica. This was my first time traveling alone without the Mister and boy was I super excited and nervous at the same time. When I arrived to Kingston Jamaica we went to a local eatery and the food was amazing. I had fresh coconut water for the first time and it was so delicious and cold. The scenery was beautiful and the weather was perfect. I really can't remember if it was the following day or the night we checked into the hotel. However, we went out for drinks on the hotel grounds and I woke up that next morning and it was the worse feeling ever. I was scared I wasn't sure what was wrong with me. To spare you the details I was hot, cold and could barely eat anything for several days. I was there for almost two weeks and I was miserable. Most days I wouldn't try anything new, which was so bittersweet because all I had planned on doing was eating. For most of the trip, I wasn't 100%. I was really scared to eat and wasn't sure how my body would respond. I did take something that I took a picture of that helped me out a lot. However, I can't locate the picture and I don't believe it was natural. A couple of months ago I read about the benefits of Activated Charcoal one of the main uses that peeked my interest was using when traveling. I'm sure you've seen the videos of people brushing their teeth with the activated charcoal powder. If you follow me on SnapchatI mentioned how I was trying to whiten my teeth with active charcoal and I plan on giving my own review in a later post. I will say how I love how this product has so many great benefits and it's all natural. 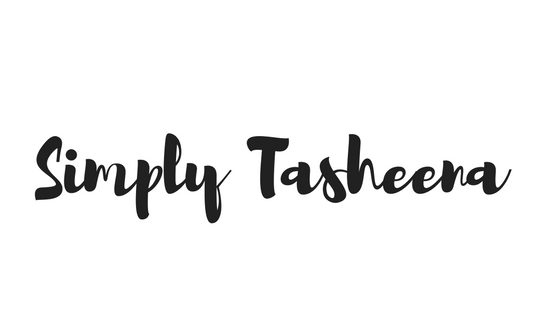 I don't want to prematurely give a review on whitening my teeth without trying it for a couple of weeks. I do love how this product assists with anything from bloating to hangovers. Did you know that Activated charcoal is what's used to filter the water in the water filters pitchers? I was wondering what those black things were floating in the water. LOL I am also looking forward to using this product as a facial mask. I currently have a charcoal store brought mask that I'm using so I have to wait to purchase the actual powder. I do have the capsules which I used to brush my teeth. Have you used activated charcoal before? For what? I haven't ever used this before. I honestly didn't know it did so much. I might have to pick up a bottle. I have not used charcoal for anything other then for the grill. I have seen the teeth brushing but, still I don't know. Look forward to your review. I have seen people in villages use charcoal for brushing the teeth. Good to know about other uses. I did not know this was an option. I has to try this, the benefits are wonderful. I've been wanting to try activated charcoal for the longest now for teeth whitening and detox, so this gave me a nudge to finally do it! I have never tried this, but this is really great information to have on hand. Charcoal is great in face masks because of its healing properties. I've definitely heard about that and seen the videos of it. It looks cool. 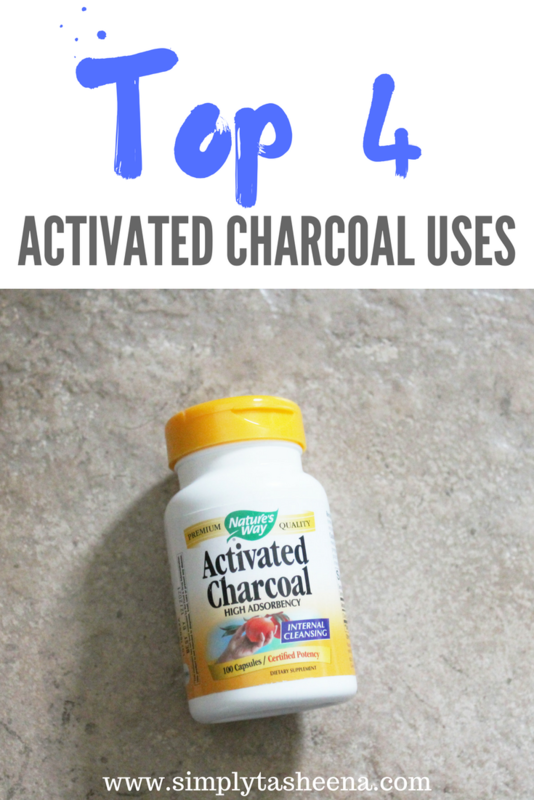 I've never used activated charcoal before. Glad to know its health benefits. Where can I buy it? For detox? Really? That would be good to try!